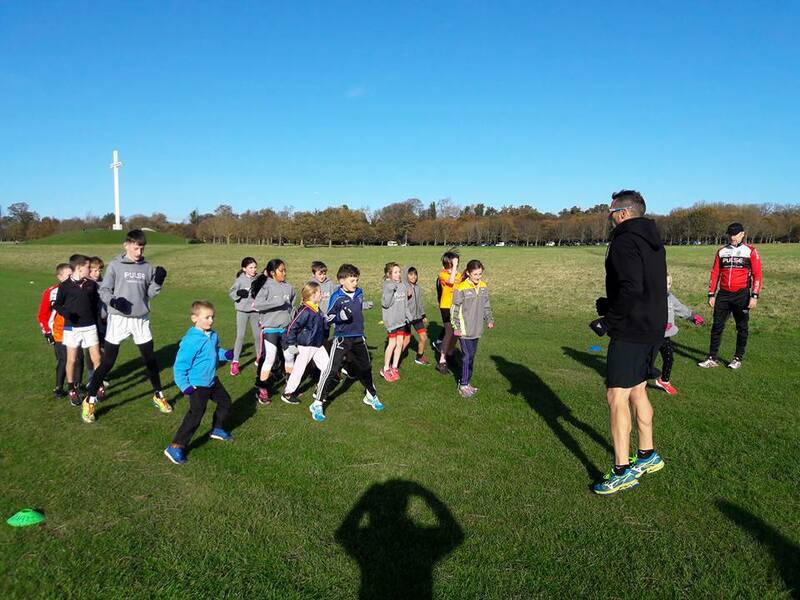 What a great turnout for our junior training session last Sunday in the Phoenix Park. 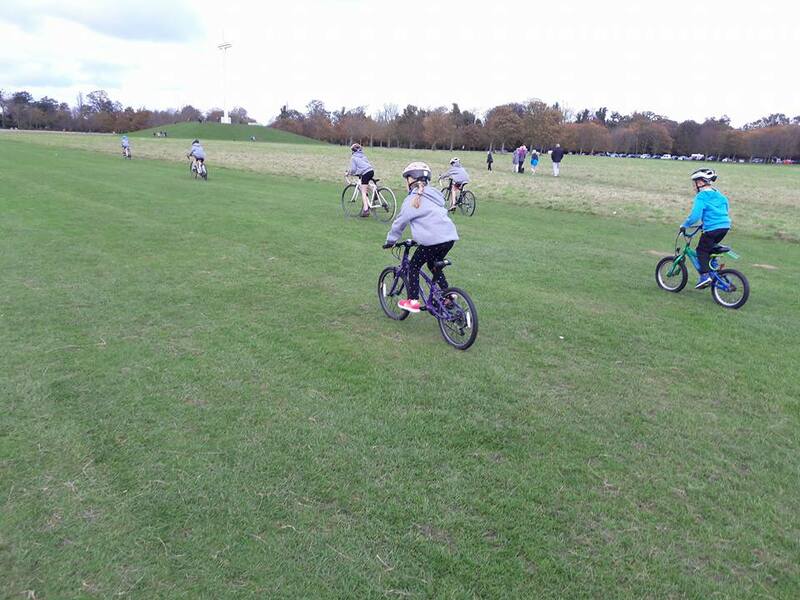 Pulse coach, Dave Adams, and Triathlon Ireland’s Gary Crossan, focused on introducing the young triathletes to a selection of bike handling and run drills. 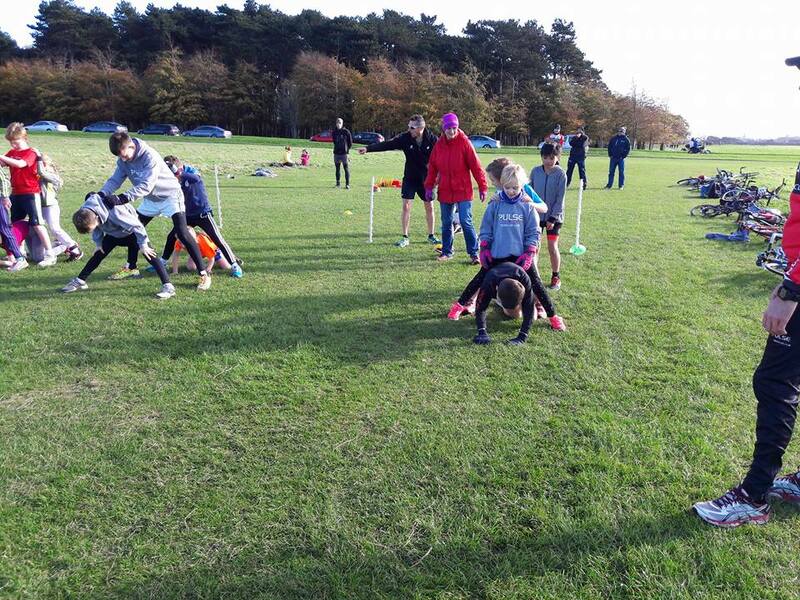 A big thanks to all the adults who turned up to help out with the session. 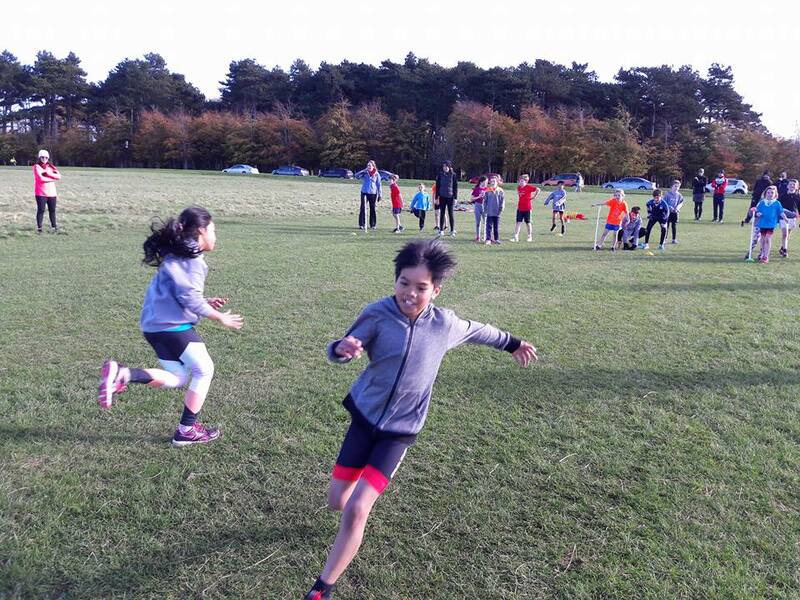 This was the first training session of the winter programme, the date of the next session will be posted shortly in the Club Facebook Group and Newsletter. For any questions regarding junior training, contact juniors@pulsetri.com.